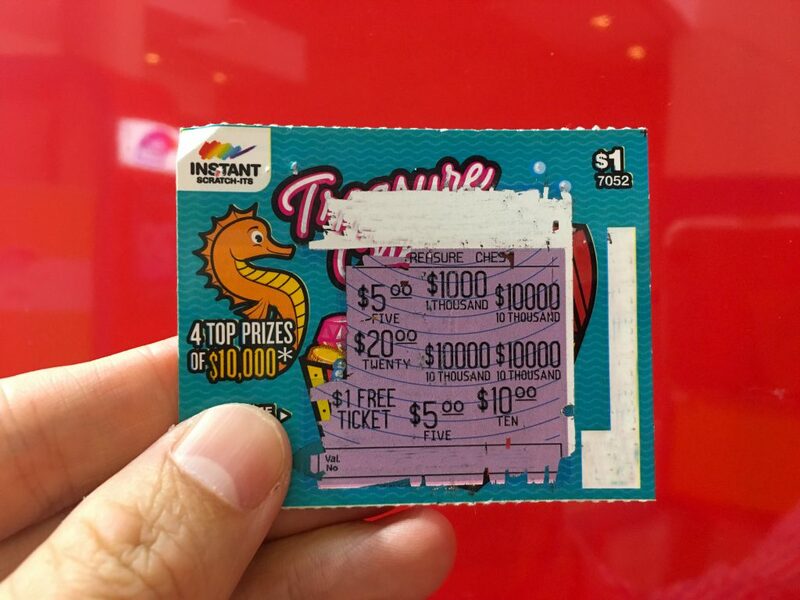 Home / Media Release / “This is the best birthday present!” declares Oakey mum after $10,000 Instant Scratch-Its win! The winning $1 Treasure Chest Instant Scratch-Its ticket was purchased at Oakey Newsagency, 103 Campbell Street, Oakey. 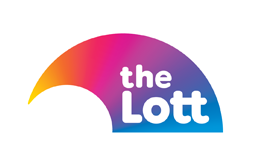 Generous Griffith mum to share her Saturday Lotto win with her kids Consistency pays off for Kingscote retiree who scored $50,000 Keno Spot 8 prize! 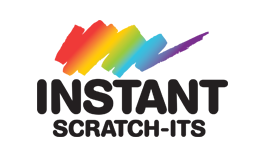 In 2018, there were 155 Instant Scratch-Its top prize winners across the Lott’s jurisdictions who collectively took home more than $14.26 million.